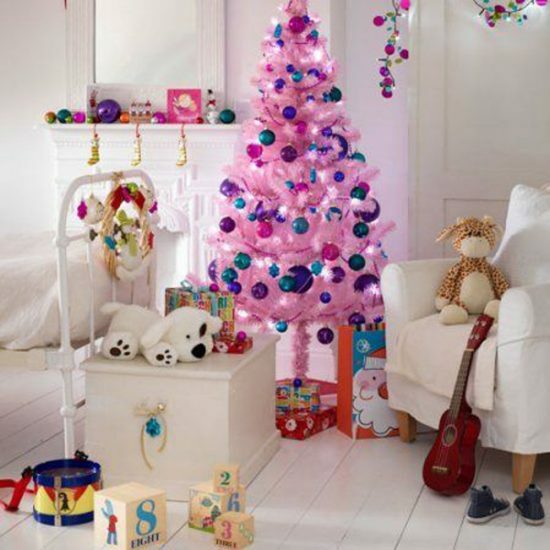 You shouldn’t forget your kid’s room when decorating your home for this year Christmas. 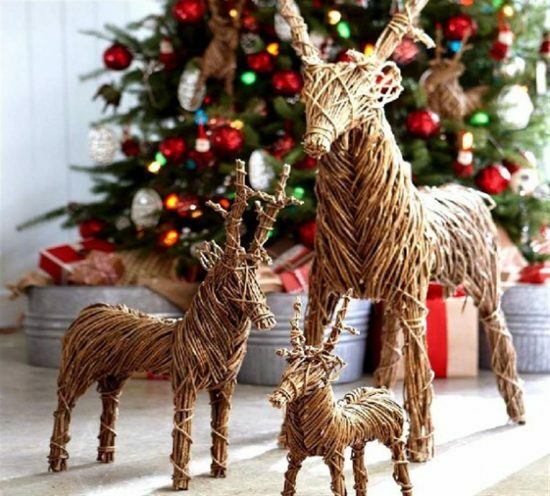 The Christmas festive spirit is not limited to your living area or dining room, the kid’s room has a high priority in this Christmas. 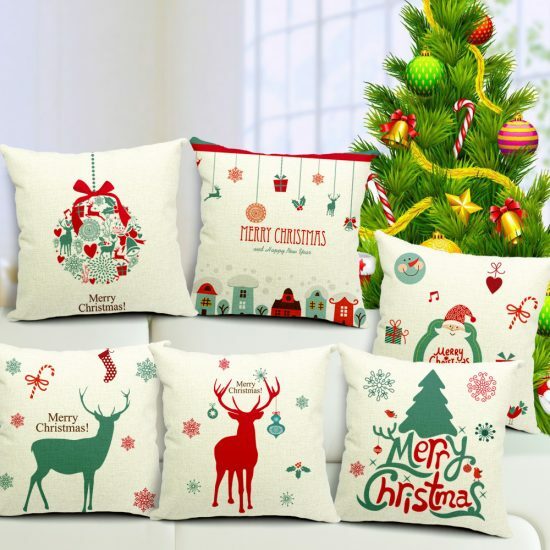 Not only because the Christmas is all about magical cheer but also because the kids are every home’s cheerful spirit and they able to add the exact festive cheer of the Christmas with decorating their room. 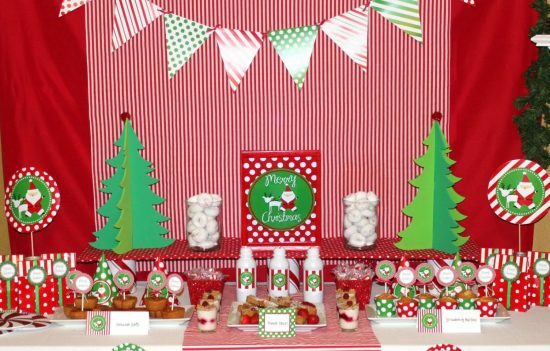 If your kids are old enough to help you decorate their rooms they should be involved in this funny mission but if they are still so young it is your entire mission to do. 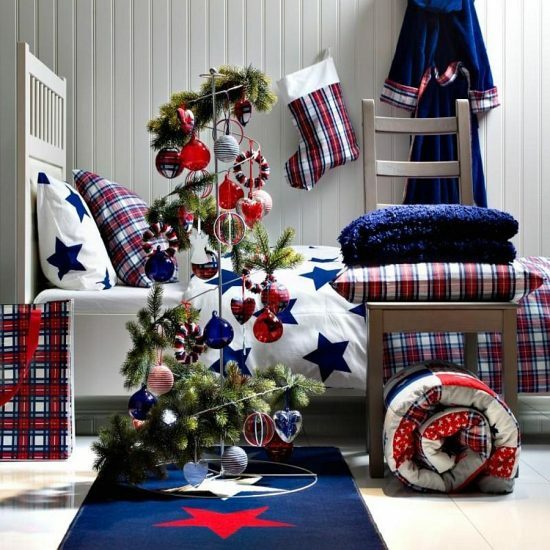 Let’s begin with their bed decorations for the Christmas, this year it is possible to decorate your kid’s bed with simplicity; starting with bed accessories to keep them warm and add the magical cheer like bed duvet, pillows and so on to adding some real decorations to the bed itself like small wreaths hanging on the bed corners with colorful ribbons and mini garlands. 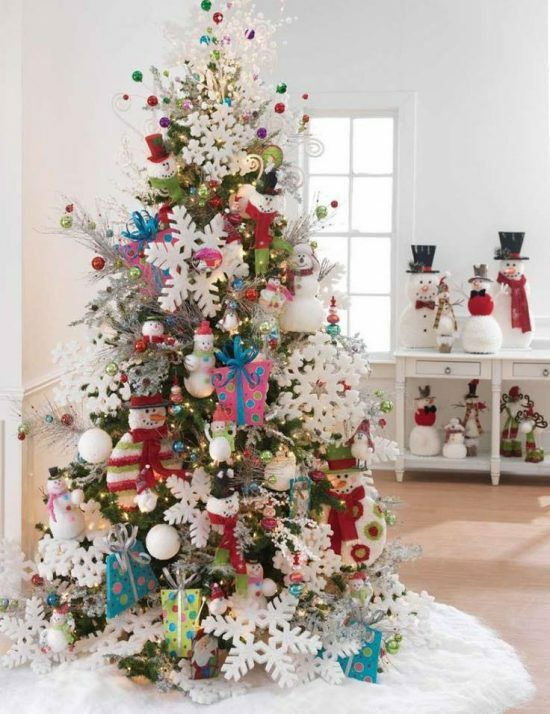 Then, Christmas means the tree, for kids, it will be difficult to decorate a real tree with Christmas ornaments. 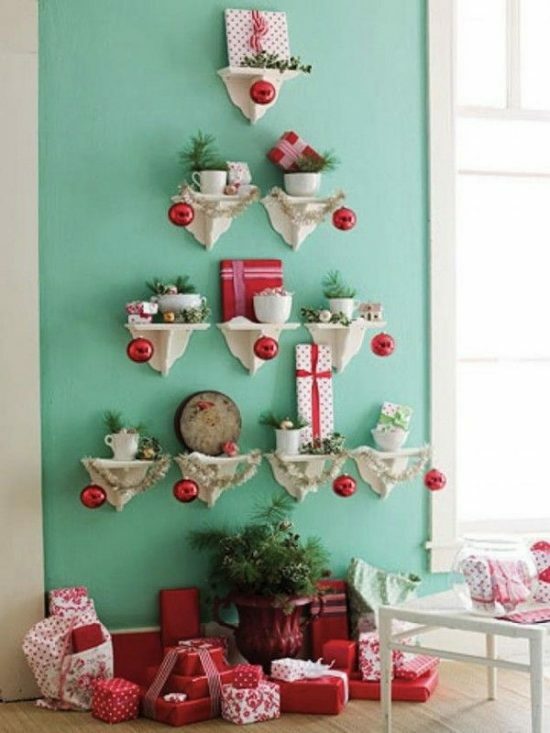 But, in this case, you will kill two birds with one stone, having a Christmas tree and teaching your kids some lessons. 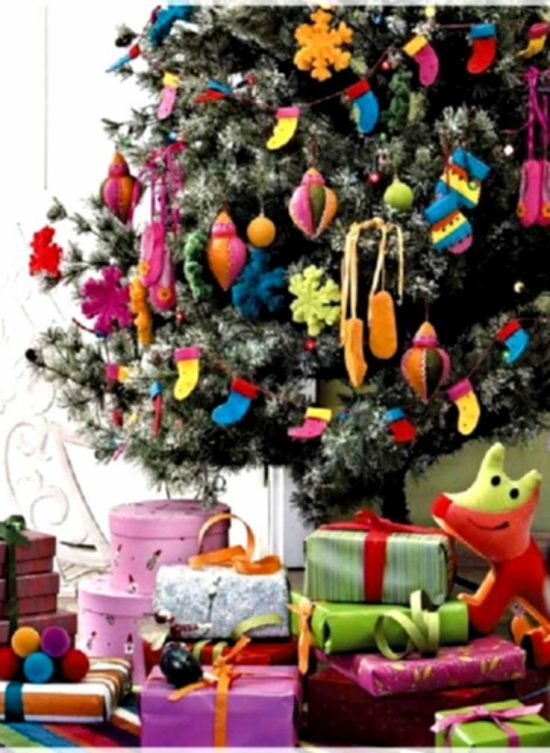 Animal and alphabet Christmas tree will be amazing to decorate your kid’s room with. Your little kids could be involved in this mission even if they are still so young under your guide. 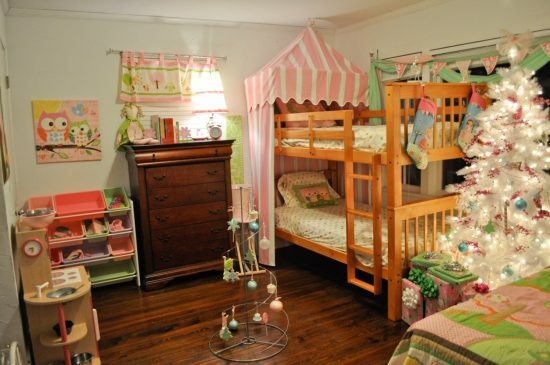 What about the toy corner! 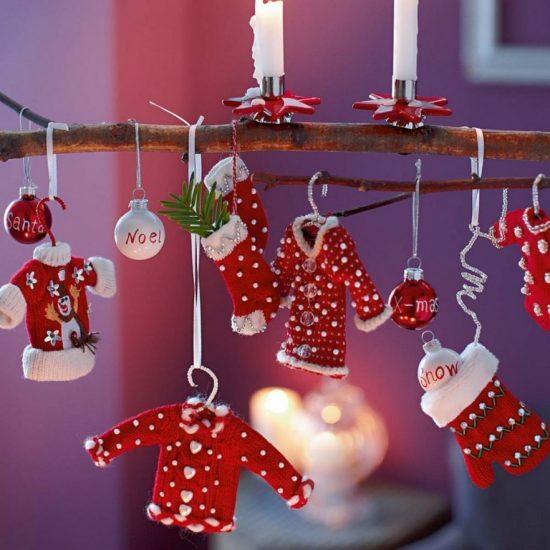 Let their toys have a magical festive spirit for the Christmas by dressing them up Christmas costumes. 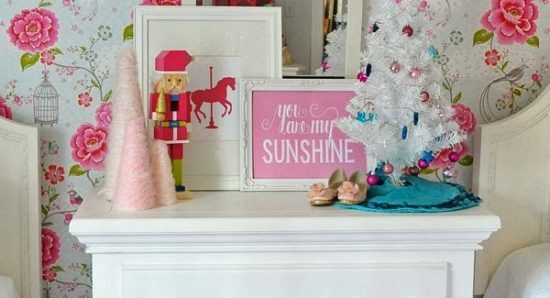 This task is really funny and easy, all you need is to use your old stuff and lend them to the toys; as Christmas hat, boot, red robe and colorful ribbons will do the mission perfectly. 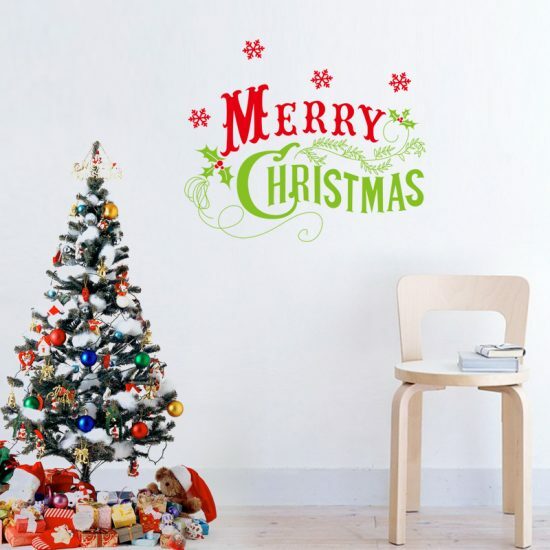 Decorate their door too with their drawing of snowman or Santa with a calendar to count the days till the Christmas arrival. Finally, don’t forget the windows to add the winter world effect by snowflakes and cotton. 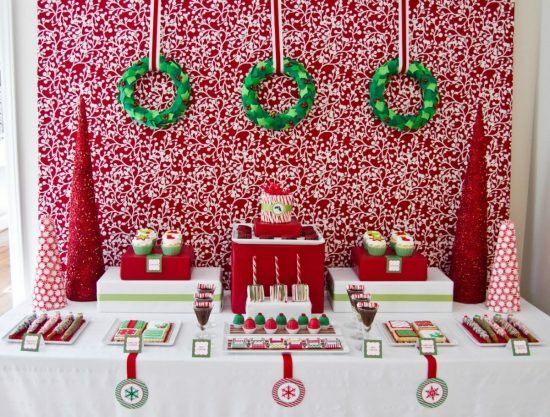 Then, sparkle the whole look with light lanterns and glowing stars hanging on the ceiling and walls.